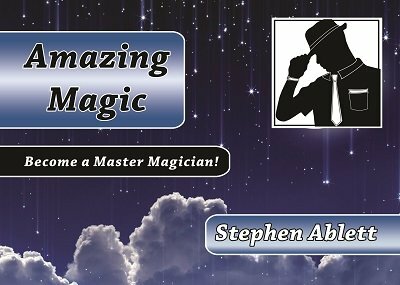 This ebook teaches lots of simple tricks. Learn to read people's mind and predict the combination of a lock. Push your thumb through your ear and melt away a knot. Read its powerful secrets and master skills within the art. For with knowledge comes great power and this ebook is where you start. 1st edition 2015, 44 pages.